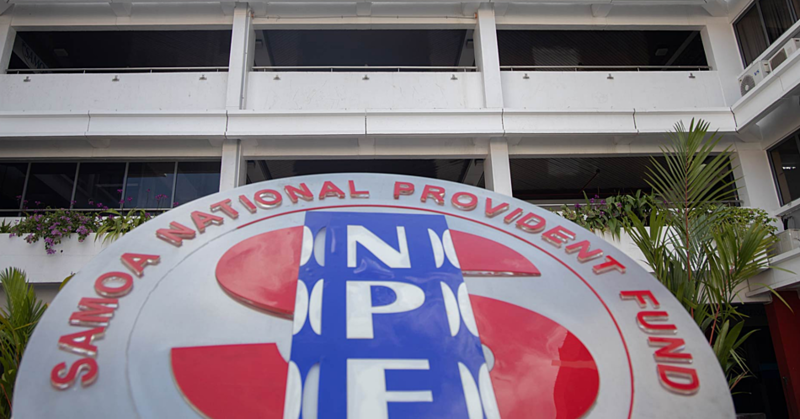 A complaint against the Chief Executive Officer of the Samoa National Provident Fund, Pauli Prince Suhren, is the subject of an investigation by the Office of the Ombudsman. 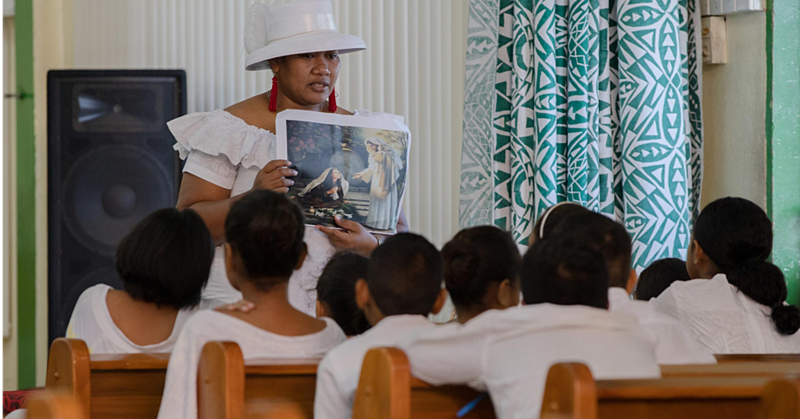 The investigation was confirmed by the Assistant Ombudsman, Maualaivao Pepe Seiuli, in response to questions from the Samoa Observer. Repeated attempts to get a comment from Pauli during the past three days have not been successful. Messages were left with his secretary who said Pauli would return the phone calls after his meetings. At press time last night, he had not called. An email with questions sent directly to Pauli’s official email has also not been responded to. 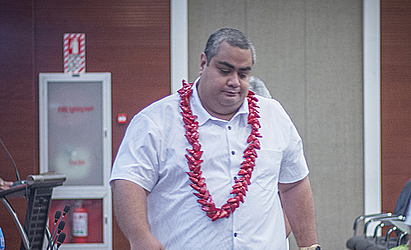 But the Samoa Observer understands that the allegations surround the recruitment of a S.N.P.F senior employee. One source confirmed that the position is in the S.N.P.F’s legal division. 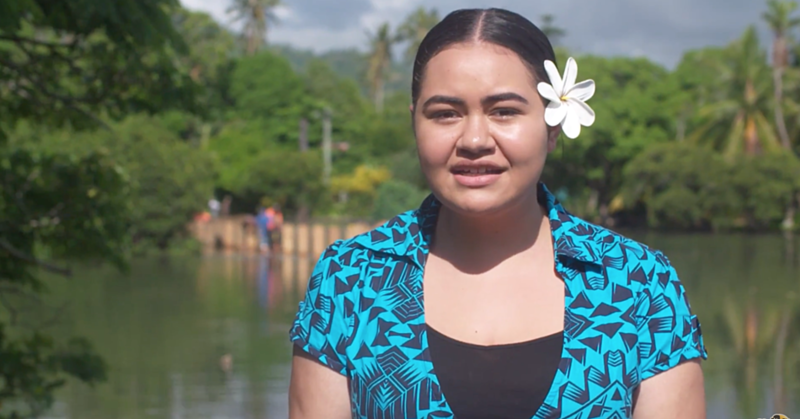 One of the unsuccessful applicants had apparently lodged a complaint, which had reached Prime Minister Tuilaepa Sa’ilele Malielegaoi. Prime Minister Tuilaepa is not in the country and could not be reached for a comment yesterday.